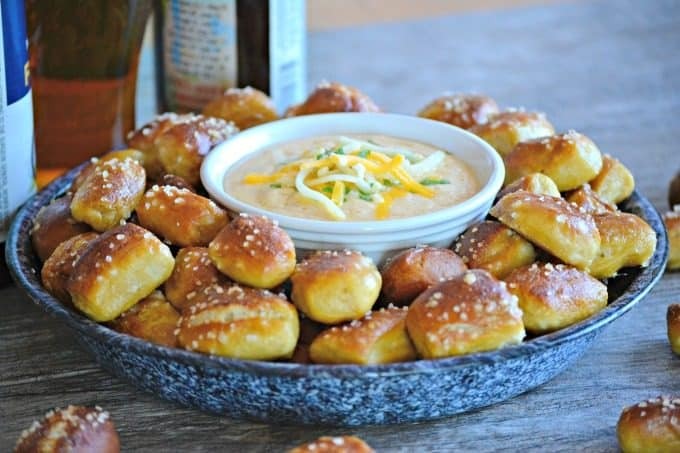 Beer Cheese Dip and Homemade Pretzel Bites – A smooth, slightly spicy cheese dip with a touch of your favorite brew that goes perfectly with the easy homemade pretzel bites. 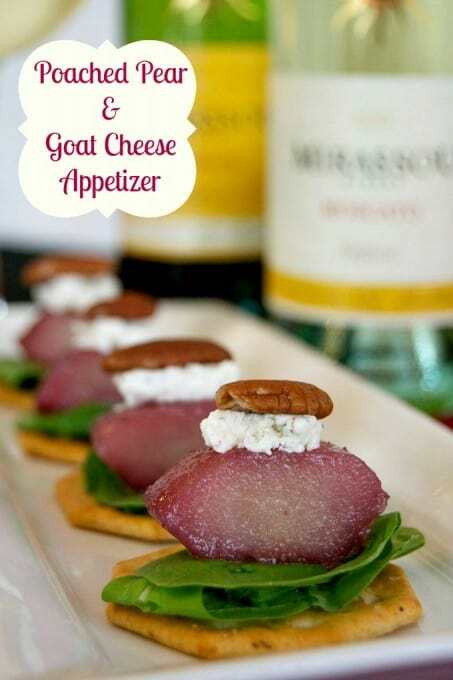 This will be the perfect movie night snack or item to munch on for Game Day. 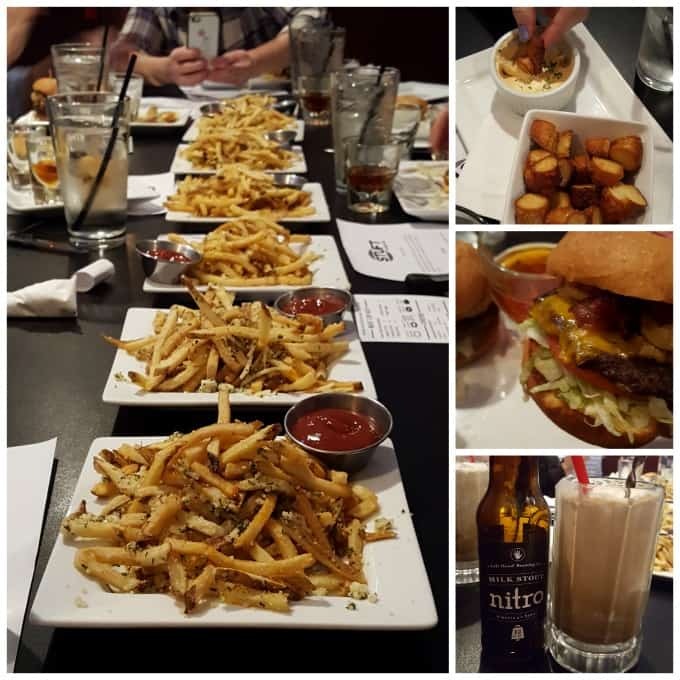 Last month I had the opportunity to visit Fort Collins, Colorado for a small food blogger retreat. It’s so pretty and I love visiting places I’ve never been, eating the local food and seeing the sites. I’ve always loved to travel and I’ve found that this has been one favorite benefits of food blogging. I could literally go on and on about how much I seriously love my job, but I do believe the thing that I enjoy the most is the friendships I’ve formed with women all around the country (and world) who have become some of my dearest friends. It amazes me that we’ve formed such incredible bonds thanks to the many groups we belong to, and feel like we’ve literally known each other forever even though I still have yet to meet some of them in person. Technology today just blows my mind. Because my “job” require a lot of alone time, I usually jump at the chance to hang out with some girlfriends. Not only is it great to decompress, “get out of Dodge”, and laugh our butts off, but we seriously do talk “business”. Even though we all may be food bloggers, not one of us approaches our business in the same way because it’s unique to our personality. 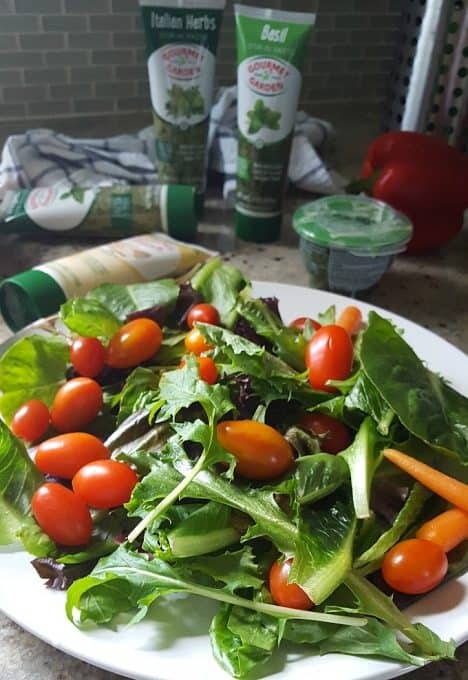 So while I might be doing something one way, Mary from Barefeet in the Kitchen might approach it in a way I hadn’t ever thought of that would be easier (and she usually does 😉 ). 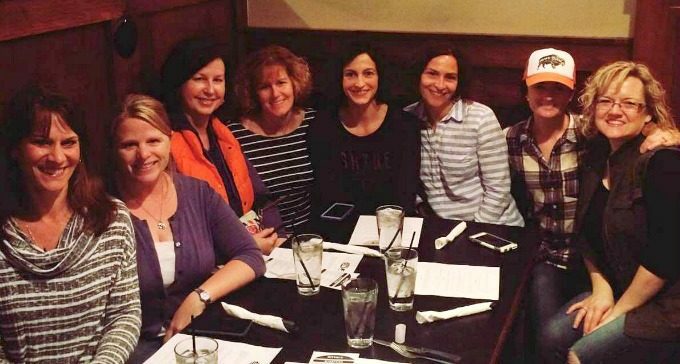 It’s great to bounce ideas off of each other, hear what apps, business sites, schedulers others find useful, and of course, EAT together. It’s quite a site when a group of food bloggers get together for a meal because when the food’s delivered to the table you can find us immediately pulling out our phones, standing on chairs and rearranging plates to get the best picture. It’s what we do. Then while we’re eating, we hardly talk to each other because we’re “working” – Instagramming, Tweeting, posting on Facebook or Snapchatting. It’s quite comical, but no one takes offense because we’re all. doing. it. Erin from Dinners, Dishes and Desserts and Sandra from A Dash of Sanity were our lovely hostesses. Also joining Mary from Barefeet in the Kitchen and I were: Toni from Boulder Locavore, Tanya from Lemons for Lulu and Anna and Lisa from Garnish with Lemon. Besides talking about blogging, we were able to enjoy ourselves just a little bit. 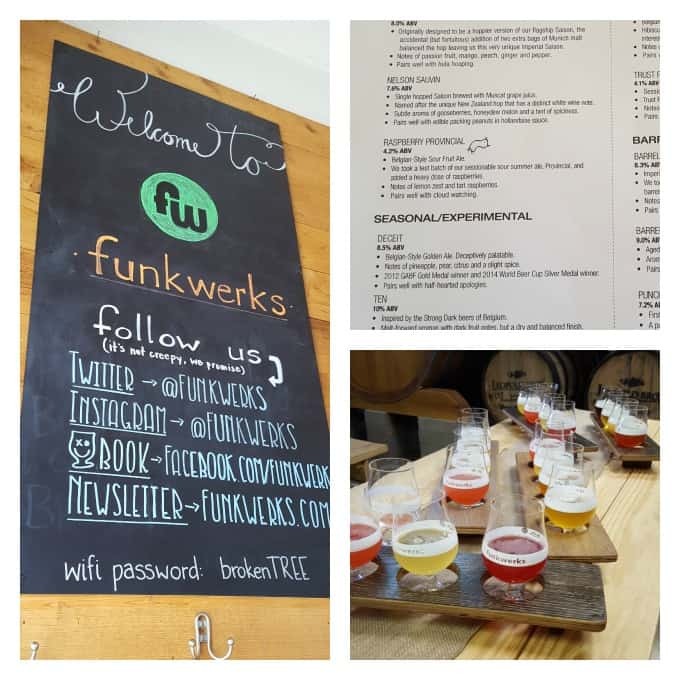 We went for some beer tasting at Funkwerks, a local brewery. While I am not a beer drinker, I did want to sample some of them and really did enjoy their Raspberry Provincial. 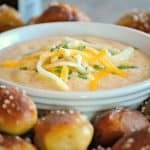 We were able to go to some delicious restaurants in Fort Collins, one of them being Stuft Burger Bar where I found the inspiration for this cheese dip. We were given one there and it was sooooo good that I just had to recreate it! You can see that they fried their pretzels, too, but I opted to make mine soft. 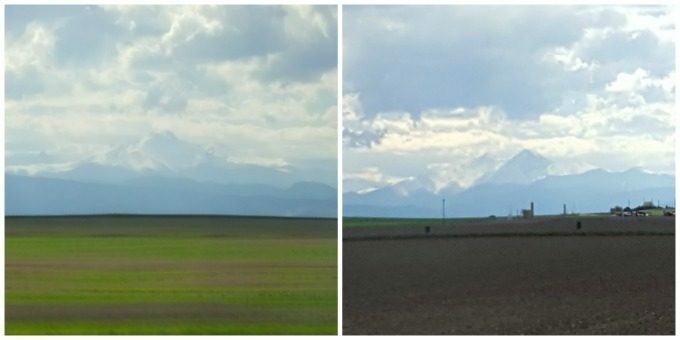 The mountains of Denver were absolutely breathtaking and I was sad to be leaving both old and new friends, but I know that we’ll all be meeting again very soon and will pick up right where we left off. A huge thank you to Gourmet Garden for sponsoring our retreat and supplying us with their awesome herbs and spices! I found this great and easy recipe for the pretzels at Sally’s Baking Addiction and made them into the bites instead of the larger pretzels. 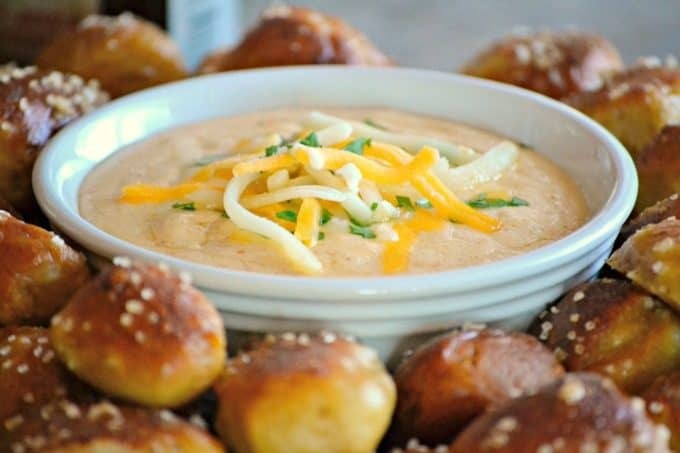 A slightly spicy beer cheese dip and homemade pretzel bites will be great to serve for movie night or when the gang comes over for Game Day! Preheat oven to 425°F and prepare a baking sheet by lining it with parchment. Pour the warm water into a large bowl and place the yeast into the warm water. Stir with a spoon to dissolve, about one minute. It is ok if some yeast clumps remain. Stir in the salt and sugar until well mixed. Gradually add 3 cups of flour, 1 cup at a time. Using a wooden spoon, mix until dough is thick. Add and additional 3/4 cup of flour until dough no longer feels sticky. If need be, add 1/2 cup more of flour. The dough will be ready to knead when bounces back when poked with a finger. Generously flour your work surface and knead the dough for about 3 minutes. 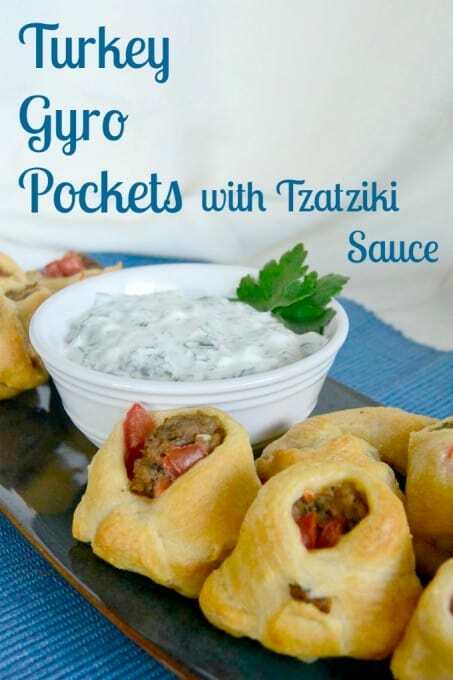 Using a sharp knife, pastry cutter or dough scraper, cut sections of the dough about 1/3 cup size. Roll the dough into a rope, making sure it is even in thickness and cut into 1 - 1 1/2- inch sections. Mix the 9 cups of water and 1/2 cup of baking soda in a pot. Bring to a boil. Gently place about 10 - 15 dough pieces into the pot. Boil for a count of 20 - 30 seconds, but no longer as it could affect the taste. Remove from pot with a slotted spoon and place onto prepared baking sheet. 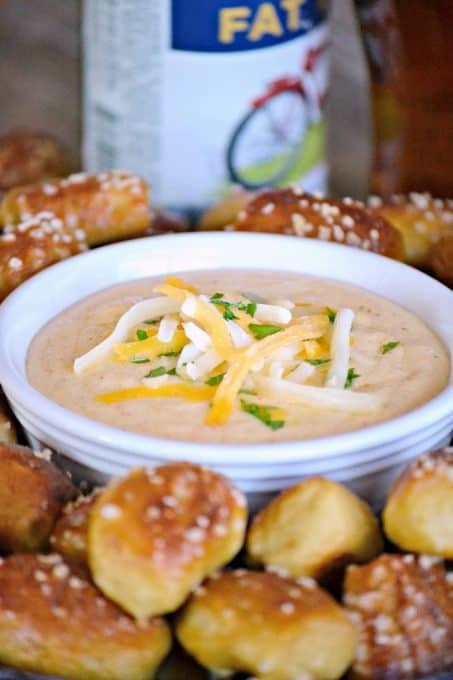 Beat the egg in a small bowl and individually coat the pretzel pieces with it. Return to the prepared baking sheet and sprinkle with the coarse salt. Bake for 10 minutes. Without removing the baking sheet, turn the oven to broil and bake for 3 - 5 more minutes to brown the tops. Watch closely as they could darken very quickly. 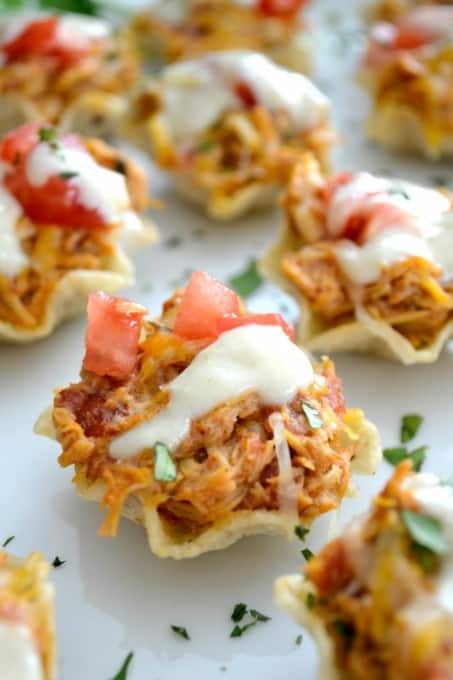 In a small saucepan, combine the Cheddar Jack, your ale of choice, cream cheese, paprika, and Cayenne pepper. We found that the pretzels and the cheese tasted best the same day they were made. increase Paprika by 1/4 teaspoon and add Cayenne pepper to taste. I give you all BIG baking hugs and muffins! !